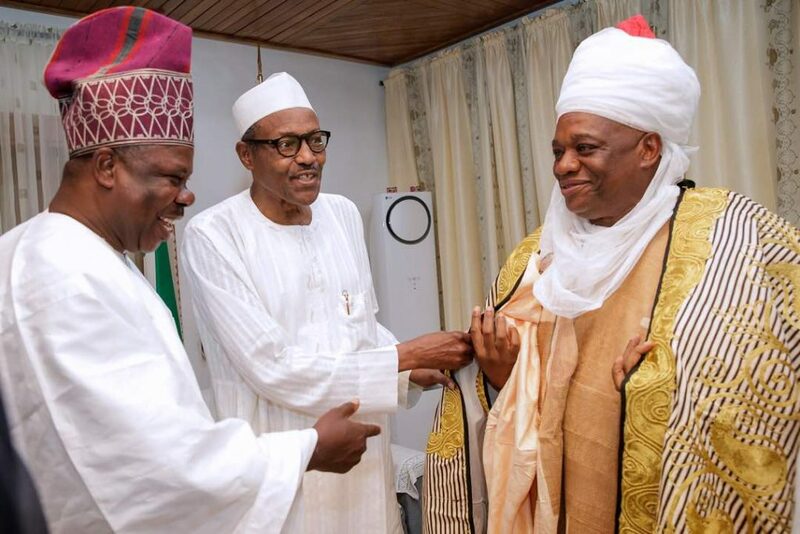 Former Abia state governor Orji Uzor Kalu, was yesterday honoured with a chieftancy title in Daura, Katsina state. 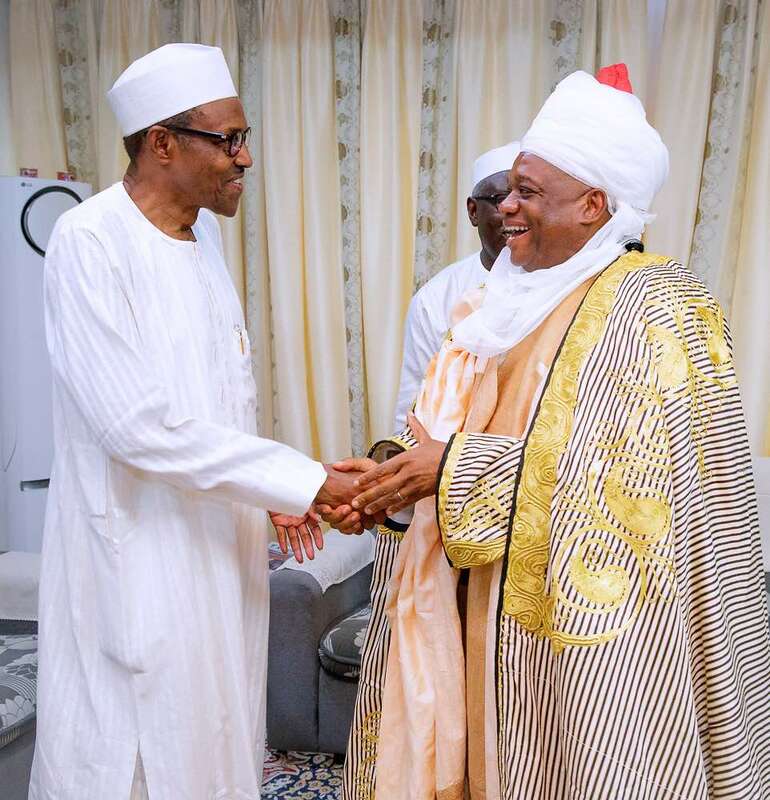 Mr Uzor Kalu, who was dragged to court by the Economic and Financial Crimes Commission (EFCC) over his alleged involvement in N3.2billion fraud case was turbaned in Daura, as Dan Baiwan of Daura. 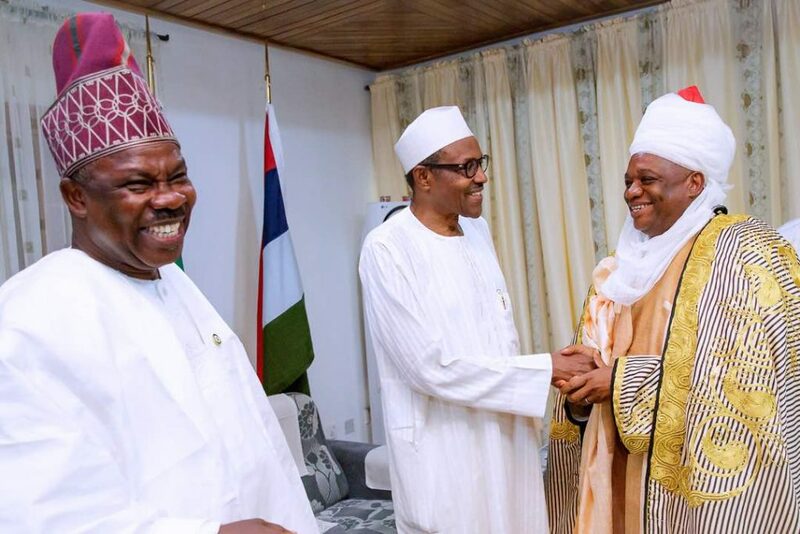 The former governor was heartily congratulated by the president, whom he had gone to visit, in company of Ibikunle Amosu and Solomon Lalong, governors of Ogun and Plateau states respectively. 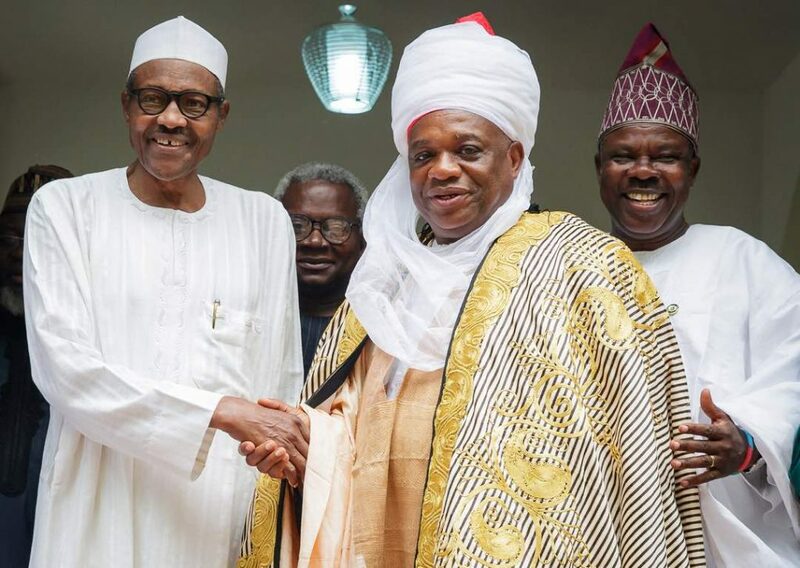 0 Response to "Despite Being Corrupt, Uzor Kalu Receives Chieftancy Title In Daura"